Wifi is more than just a way to get access to the internet. 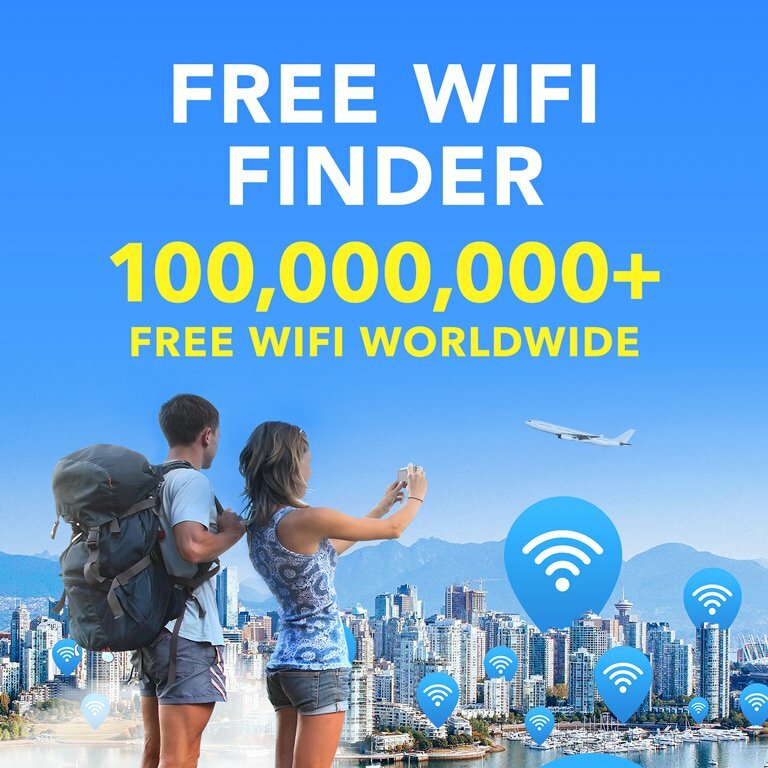 You may have seen recently in the news that ordinary wifi can actually be used to detect weapons, bombs and chemicals in bags. In a world where national security is at the forefront of our minds, this is especially useful news and an excellent, cost-effective alternative to more traditional methods. Rutgers University-New Brunswick led the study and developed and tested the system, “achieving above 90 percent detection rates for suspicious objects hidden inside various types of containers.” The new system could make security checks much more efficient and accurate, while reducing wait times. The system was created using Channel State Information (CSI) radio signals, which are used currently in wifi protocol to record information about signals. The researchers at Rutgers realized you could read the CSI data from wifi signals to learn about the object. Since wifi signals can pass through rooms and open space, you can determine the size and other information about what objects may in that space. The study took place over a six-month period and was conducted using a variety of metals and liquids, as well as bags in many different forms to cover a variety of scenarios. They ultimately discovered that the system they created could be used accurately as a scanner to look for dangerous objects, which can include weapons like knives and guns, or different potentially harmful liquids. The experiments “demonstrated detection accuracy rates of 99 percent for dangerous objects, 98 percent for metal and 95 percent for liquid. For typical backpacks, the accuracy rate exceeds 95 percent and drops to about 90 percent when objects inside bags are wrapped” said Yingying Chen, co-author of the study and professor at the university. Creating a scanner to detect such dangerous materials is an affordable security measure that can be used widely. 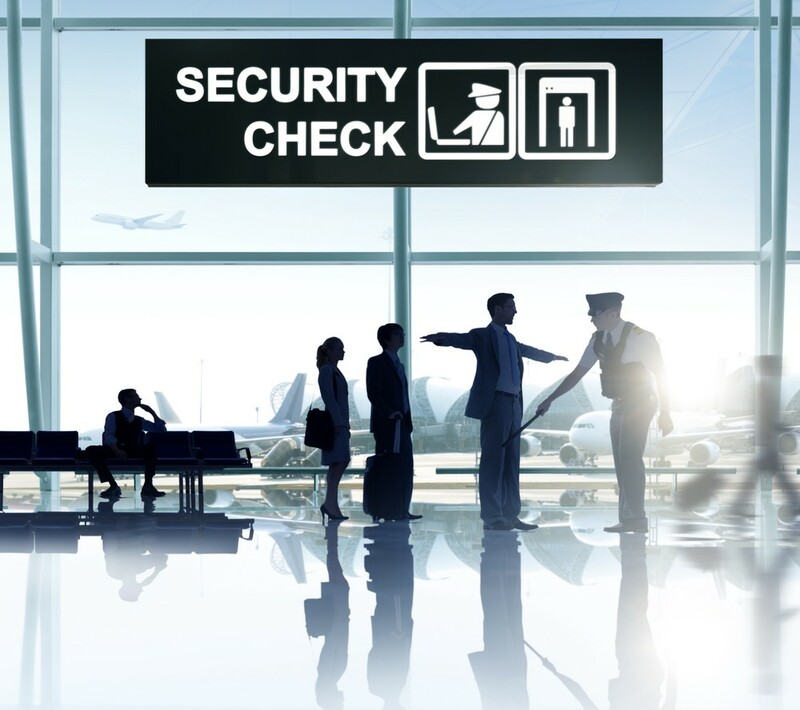 While we do have extensive security measures in places like airports, that kind of setup requires a lot of money and people to work well. For stadiums, schools and concert venues, this could be a viable alternative without sacrificing quality. It could also speed up the process of bag checks in lines, while being more accurate than a simple once over by a guard. Wifi has come a long way since its inception and continues to prove itself as ever-more valuable in our society. Who knows what it will be used for in the future? 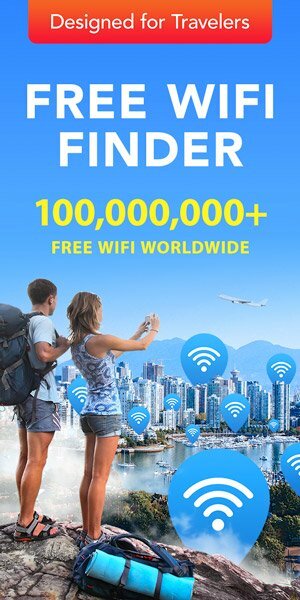 For those looking for access to free wifi, check out WiFi Map today!